SMILERS are stamps that allow you to add a personal touch to your mail by combing the Royal Mail stamps with your favourite photographs! You can order your SMILERS online or by post. A great birthday or Christmas gift idea for grandparents and great grandparents. Just follow the simple instructions when you log into the website below. Ask Granny’s Rainy Day Activity Suggestion of the week! ← Fall and Apple Cider: What a Pair! More Royal Wedding Excitement! 5 Sites Where to Buy Royal Wedding Gifts, Collectables & Souvenirs. 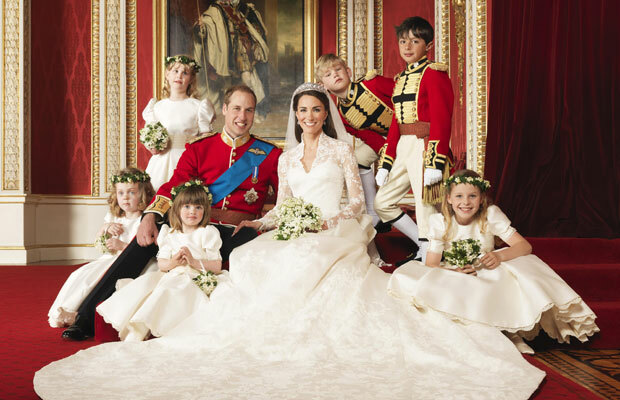 April 26, 2011 juliet Comments Off on More Royal Wedding Excitement! 5 Sites Where to Buy Royal Wedding Gifts, Collectables & Souvenirs.